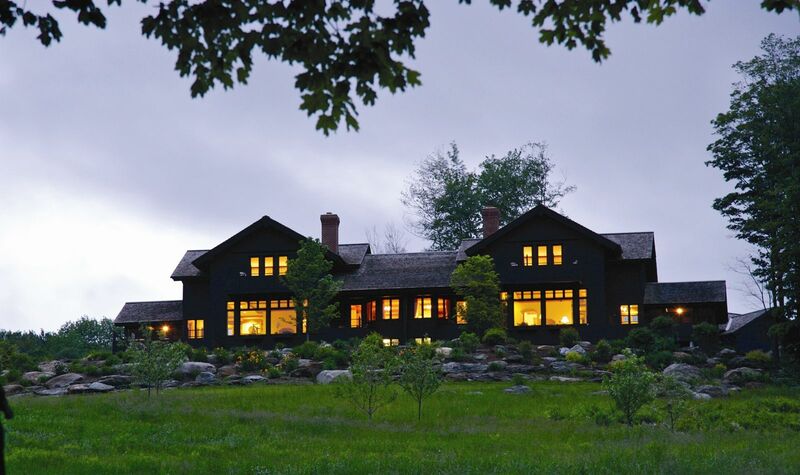 Why just rent when you could own a piece of Trapp Family Lodge for generations to come? 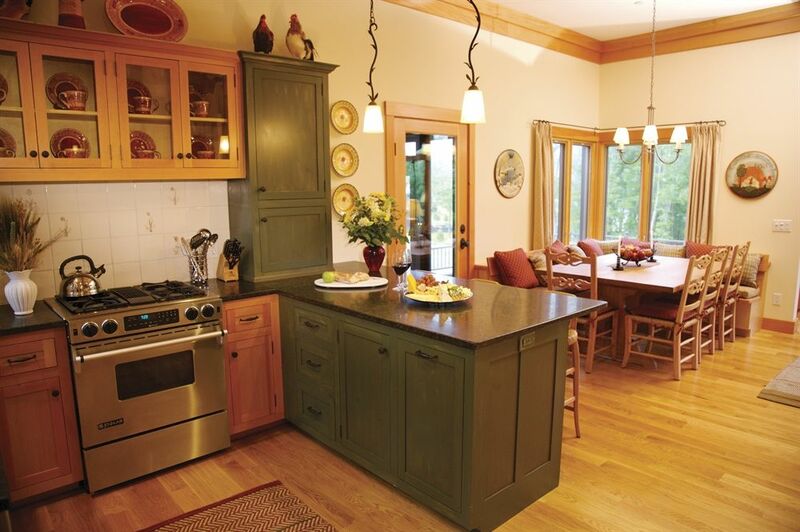 Real estate opportunities at our Vermont resort offer you and your family the stability of a long-term vacation destination. Choose from three vacation home options nestled on a gently sloping hillside near the Trapp Family Lodge, each of which is complete with all the amenities and activities you could ask for as well as professional management services to ensure a stress-free vacation home ownership experience. From our luxurious Villas with fractional or whole ownership to our Guest House timeshares, you can call our Vermont resort home any time of the year. If you’re looking for an easy-to-manage, long-term vacation investment for your family, contact us to find out more about our exceptional real estate options.